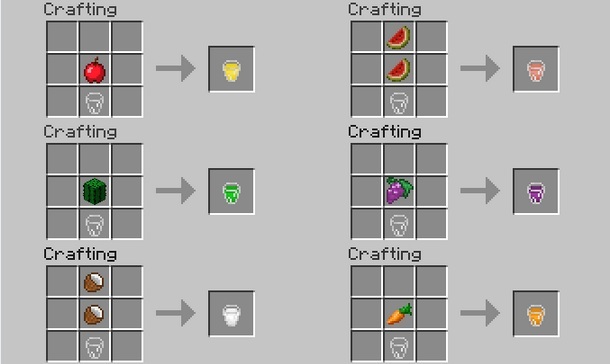 Lots of Food Mod for Minecraft. The name explains it itself because Lots of Food Mod allow you to grow your own farm and have variety of several other food items and juices. The significant feature of this mod is to farm red pepper and vine whenever and where ever you want. Check below for more updates. 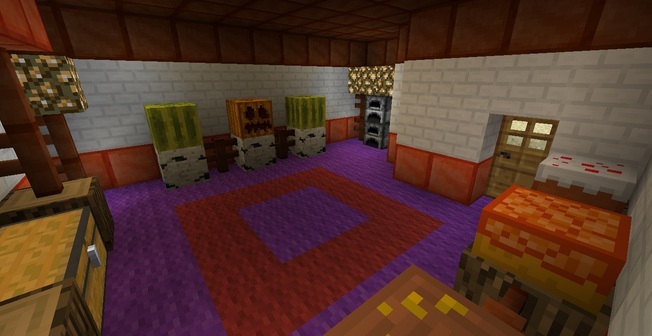 Description: A custom food farming with +50000k downloads mod for Minecraft. 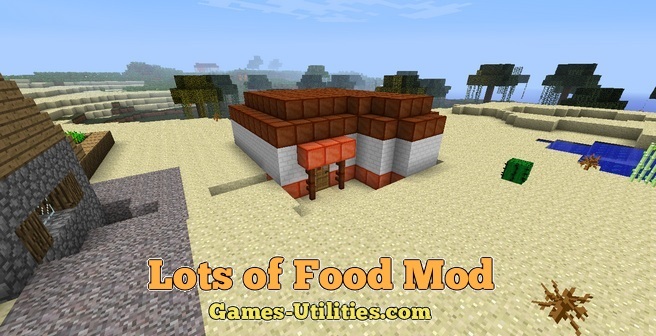 Just keep one thing in your mind that Lots of Food mod has +50 000 Downloads. So whenever you are starting this mod you don’t need to be confused in your aim. If you are having issues while downloading this mod please report via comment section. Have fun.